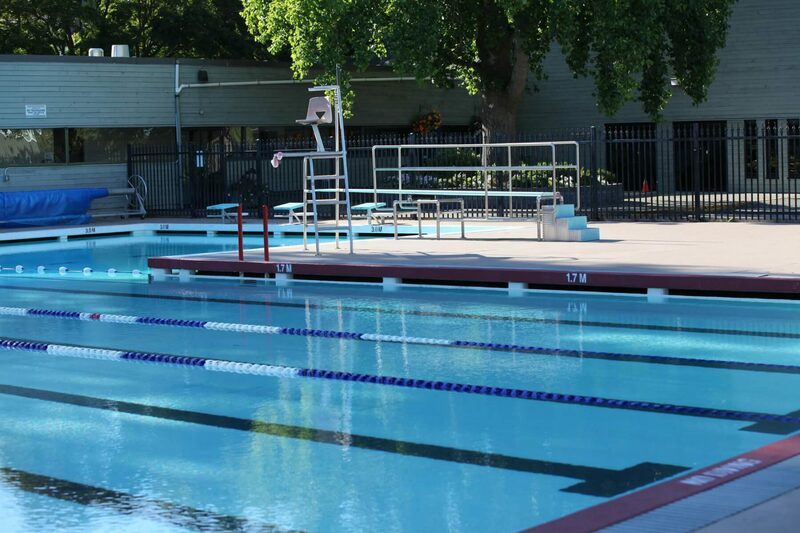 All practices are held at the Ladner Outdoor Pool rain or shine! Swimmers enter through the gate near the shed. As a note, the outdoor pool is getting old and may experience mechanical problems resulting in cancelled or shortened practices. We will notify people through the website and email if we have a cancellation. Our BCSSA insurance and contract with the City of Delta allows only registered swimmers and coaches on the pool deck during practice. Practices begin in early May and continue into August. Exact pool times depends on group placement and pool availability. Typically, each swim group will have 4-5 afternoon practices plus additional morning practices. The number of practices will vary from the start to end of season. Swimmers are not required but are strongly encouraged to attend all practices. The Coaching Staff are responsible for practice sessions and will be on the pool deck before practice sessions begin. Please make sure the pool is open and the coach is on site before you drop your child off for practice. Please be on time to pick up your children. The coaches generally remain at the pool for fifteen minutes after the end of the practice so if you need to talk to the coaches about your child’s progress, this would be a good time. The coaches are only responsible for the Stingray participants during scheduled practice times. Dryland is a fun half hour group activity that usually takes place at Memorial Park. The group plays games, does various exercises and has some fun together. Dryland occurs once or twice per week prior to the start of the day’s swim practice. The number of dryland sessions depends on the age level of the group. Please be sure to bring your usual swim gear, but also to wear runners and shorts on dryland days. 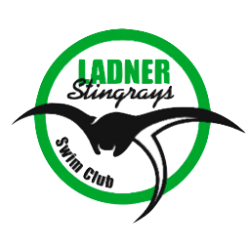 Little Stingrays practice three times per week, Mondays, Wednesdays and Fridays for about 45 minutes each day starting June 4th. Swim times increase by 15 minutes per session in July. Be sure to keep tabs on how cold your swimmer finds the pool and possibly consider buying a wetsuit for those colder days. Having hot chocolate and a nice warm towel to greet them after are also great ideas.